I. Islamic attacks killed gunmen killed 12 in their attack on Charlie Hebdo headquarters, in Paris, but killed no one in their attack in Garland, Texas. II. U.S. Congress is preparing legislation which would divide Iraq into the three separate countries depicted on this Middle East Map, in 2006! 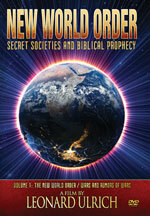 The Global Elite continue to advance their plan for the new Middle East, depicted above. "When armed terrorists attacked Charlie Hebdo headquarters over Muhammad cartoons on January 7, unarmed police officers were forced to flee for their lives. When armed men attacked people gathered in Garland, Texas, on May 3 over Prophet Muhammad cartoons, armed police cut them down ..."
What was the difference in innocent lives lost? "BBC reports the Paris gunmen killed 12 in their attack on Charlie Hebdo headquarters; that number includes 8 Charlie Hebdo “eight journalists, two police officers, a caretaker and a visitor.” Moreover, the terrorists were able to continue their attack at different points in and around the city for the next 48 hours." ".... approximately 75 attendees gathered in the Curtis Culwell Center to attend a contest for the best cartoon of Muhammad ... two armed men allegedly drove up near the Culwell Center and shot and wounded a security guard before both were killed by heavily-armed Garland PD." Can you imagine this stark and startling difference? In Paris, where Gun Control is the law of the land, and where police themselves were unarmed, Islamic hooligans were able to fire at will, killing 12 people in a 48-hour rampage. But, in Garland, Texas, where citizens are allowed to carry guns and police departments carry even heavier guns, no one was killed and the rampage lasted just a few moments. Garland Police were heavily armed and they were well-trained. "There was no prolonged, two-day pursuit of attackers, nor were there unarmed police officers dodging bullets on their bicycles. But there were plenty of guns in the hands of good guys who were keeping watch over the cartoon contest and who were charged with stopping any bad guys with guns who might show up." We could not have summed the matter up any better! Only dictatorial governments wish to pull guns from the people! Since the Elite plans to overthrow our Constitutional Government, replacing it with the most oppressive dictatorship the world has ever seen, all American citizens need to support our right to bear arms and reject the idiotic suggestions that the way to reduce crime is to reduce the ability of citizens to defend themselves. In fact, quite a number of attendees were packing as well. The Islamic terrorists evidently did not check out the situation, to determine whether the meeting was disarmed. They paid for this oversight with their lives. What is that old saying? "Don't mess with Texas"! The question as to who was responsible for this attack in Garland, Texas, was also settled permanently. Islamic State bloggers posted a message BEFORE the attack, claiming responsibility. "An Islamist posted this tweet on the #TexasAttack — BEFORE THE ATTACK! The hashtag for this posting was #texasattack . The time of the posting was 6:35pm, Sunday, May 3. The attack occurred at 7pm (1900 hours) on Sunday. This exciting video shows that the Islamic Dome of the Rock is most definitely NOT sitting on the original Temple location. Even shows on a satellite image where the original Temple was really located. 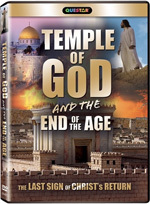 The Dome of the Rock will stand next to the Third Temple until the mid-point of the Tribulation (42nd) month! 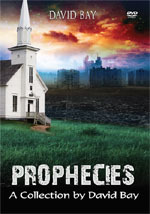 This DVD pinpoints where past history will meet future prophecy. 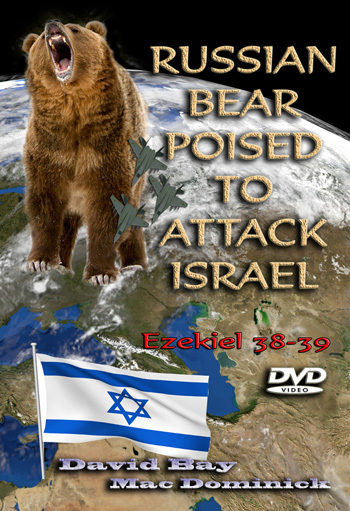 The Global Elite continue to advance their plan for the new Middle East, depicted below. "Iraqi Prime Minister Haider al-Abadi has denounced a controversial US Congress bill aimed at dividing the Arab country into three states ... The draft of the US annual defense bill, which was released on April 27 by the House Armed Services Committee, urges the US government to recognize separate Kurdish and Sunni states and provide them with at least 25 percent of the USD-715-million aid money planned to be given to the Iraqi government to help it fight the ISIL terrorist group." Wow! When you examine this 2006 Pentagon Map, shown below, you will realize that the U.S. Congress is simply carrying out the plan as expressed by this map -- eight long years ago! 1) Arab Shia State, headquartered in Baghdad. 2) Sunni Iraq -- ISIS is the main force in this new nation. 3) Free Kurdistan -- this new nation will finally reward the Kurdish people, who are the ancient Medes. Their new nation will be comprised of northern Iraq, part of Iran, part of Syria and part of Turkey. While this U.S. Congress bill does not envision this large expansion of Kurdistan taken at the expense of these listed states, it does at least mention that Kurdistan should be considered as an independent country. 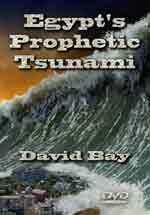 This dramatic news story reveals just how much long-term planning occurs in world events. Further, since this map was printed in June, 2006, under the Republican Administration of President Bush, and is now being acted upon under the Democrat Administration of President Obama, you can see that the Plan of the Elite transcends mere party politics. As former Governor George Wallace once said, "There ain't a dime's worth of difference between Republican and Democrat Parties"! 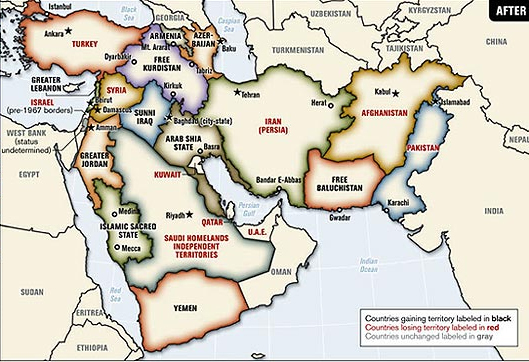 Interestingly, before we saw the 2006 Pentagon's New Middle East Map, we posted an article drawn from other sources, that the Plan was to redraw Iraq into three states. 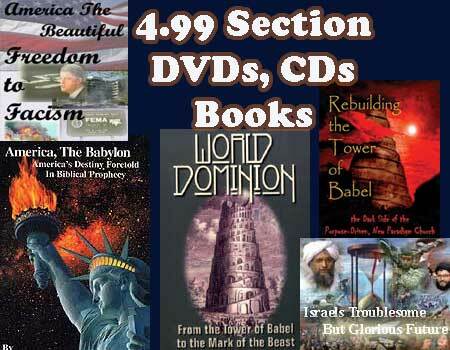 This article was entitled, "Iraq Now Splitting Into Three Nations -- Bible Prophecy Is Being Fulfilled!". 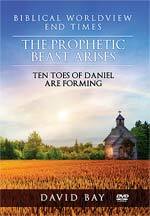 In Isaiah 13, God foretold that, after worldwide military forces had "seized and destroyed" Ancient Babylon (Iraq), the Medes would invade from the north and finish Babylonian citizens off. 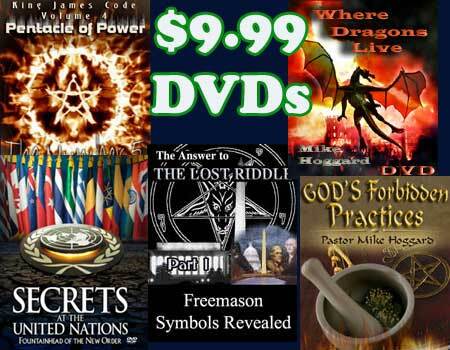 The Ancient Medes are today's Kurds and they are organizing to receive their own nation -- prophecy being fulfilled in our Daily News! 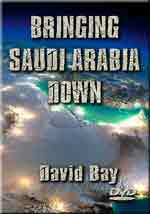 NOTE: We cover the broad plan to reorganize the Middle East in our DVD, "Bringing Saudi Arabia Down"! 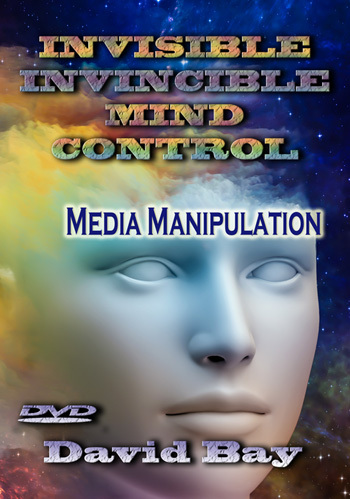 Once you watch this video, you will never look at the news in the Middle East again. 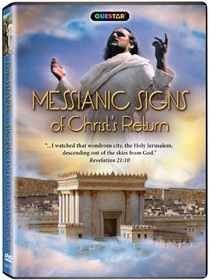 "Messianic Signs of Christ's Return DVD"
Join documentary filmmaker Ken Klein and Bible scholar and theologian Dr. Noah W. Hutchings as they journey in and around Jerusalem revealing the 25 Messianic signs of Christ's return. 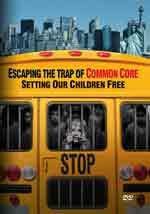 DVD - "Escaping Common Core: Setting Our Children Free"
But, we are short of funds to send our film crew to the locations needed to interview key speakers and to properly present this documentary at key shows in the next 30 days. Will you help?